These FAQs are designed to provide a better understanding with betfame.com and it's registered tipsters. Any visitor is allowed to submit their questions in the bottom of this page, once we received the submitted question our team will review it and have either our editor or registered tipster answer the question. Once is approved it will appear in this page for other visitor to have better understanding with either betfame.com or its registered tipsters. Please take note that only unique and proper questions will be answered and approved to be appear in this page. 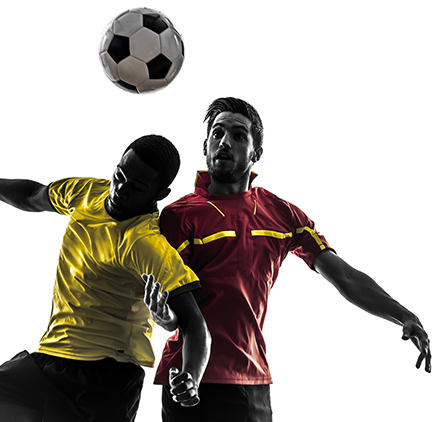 BetFame.com is sports tipping market place with a new idea for start-up betting and converting the sports activities that is established in the year, 2015. As an information trading platform, it turns as both a marketplace, facilitating the transaction, and an auditor, keeping track of every bet suggested by a tipster. BetFame Corporation is established since year 2012 and the plan to develop the world first online sports tipping market place began since then, May 2012. Due to the funding issue we have to take halt of the project early 2013 and development resume in September 2014 and finally we able to launch BetFame in the market in year 2015. You may have registered at BetFame in the past but forgotten your password. Please use our password retrieval form to have your password sent to your registered e-mail address. BETFAME WEBSITE IS FOR ENTERTAINMENT AND INFORMATIVE PURPOSES ONLY. WE DO NOT ACCEPT ANY WAGERING, BETTING, GAMING OR GAMBLING IN ANY FORM OR MANNER. BetFame tipsters tips are based on pre-match either full time or halftime Fixed Odd, Total Goals, Asian Handicap and Correct Score. However we have a Free Tips section that able to let our Junior Tipsters submit their tips and available to be view for free. No sign up needed. 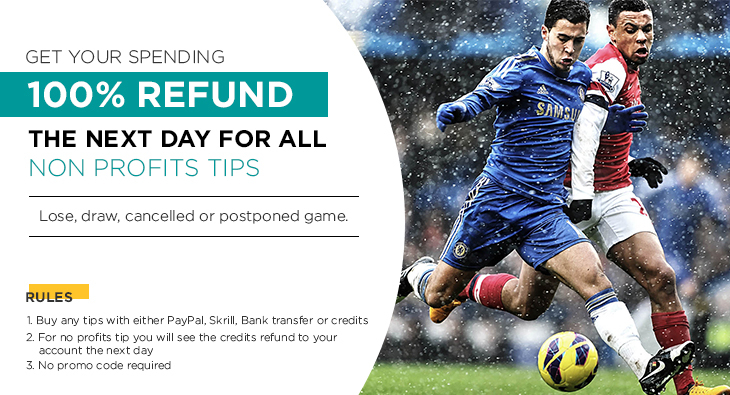 The purchased tips or credits will be available immediately in member dashboard upon successful payment via PayPal or Moneybookers Skrill. The possibility is 0%. BetFame platform was developed and customize to the highest level of securities. All submitted information couldn’t be edited or revealed. It protects both parties. 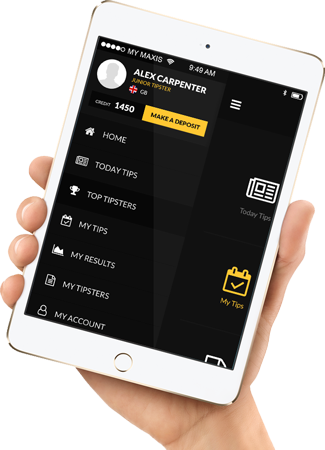 During the verification after the match, If found the tips are different from the results published, the tipster will be terminated immediately and removed from our network. Of course you can. There is no limit to how many services you can be a part of. It's a great idea to join to multiple services so you can benefit from multiple tips and increase your profits further. And the best reason to using multiple tipsters is that in this business everyone goes through highs and lows. All tipsters get hot and all tipsters get cold. But by utilizing everyone in the group you can jump from one guy to the next so that you are always betting with a streak winning tips.